As always, Adobe's updates bring performance improvements, new features, and improved efficiency for its video and audio tools. In After Effects, there's a new Content-Aware Fill feature for video, which is a neat option that works just like Content-Aware Fill in Photoshop. You can select an object that you want to remove in a video and use Content-Aware Fill, powered by Adobe Sensei, to remove it. Using Content-Aware Fill, you can remove logos, shadows, mics, and other objects from videos. 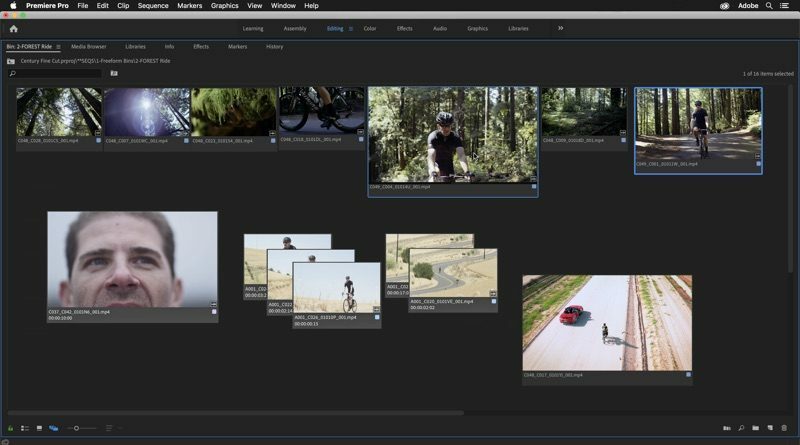 There's a new Freeform Project panel in Premiere Pro that's designed to allow you to arrange your video clips into select shots so you can build out and visualize a project to come up with new ideas. Aligning text and graphics in Premiere Pro is easier through Rulers and Guides, and Guide Templates can be shared between After Effects and Premiere Pro. 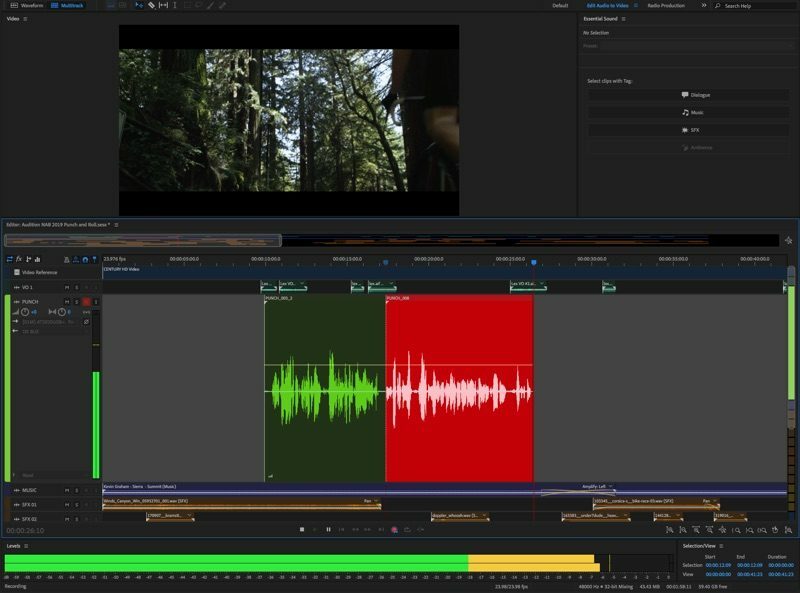 Premiere Pro is also gaining Faster Mark Tracking, which Adobe says will bring more efficient color and effects workflows. Encoding for H.264 and HEVC has been improved for smoother playback in both Premiere Pro and After Effects. For advanced users, After Effects has a new Expressions Editor for navigating through code visually with features that include syntax highlighting, line numbers, matching brace highlighting, and code folding. Audition includes new Punch and Roll recording to punch in replacement audio while continuing to record a performance and Auto Ducking detects speech automatically to adjust the volume of ambient sounds below dialog, music, and sound effects. 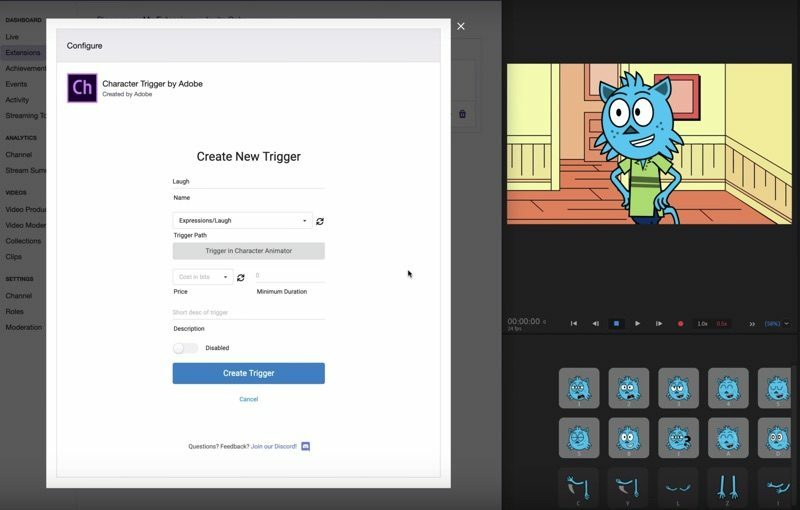 Character Animator features better puppet rigging to give more personality to characters and there are new Twitch live-streaming triggers for Character Animator to let streamers enhance livestream performances by allowing viewers to engage with characters using real-time costume changes, dance moves, gestures, and poses. 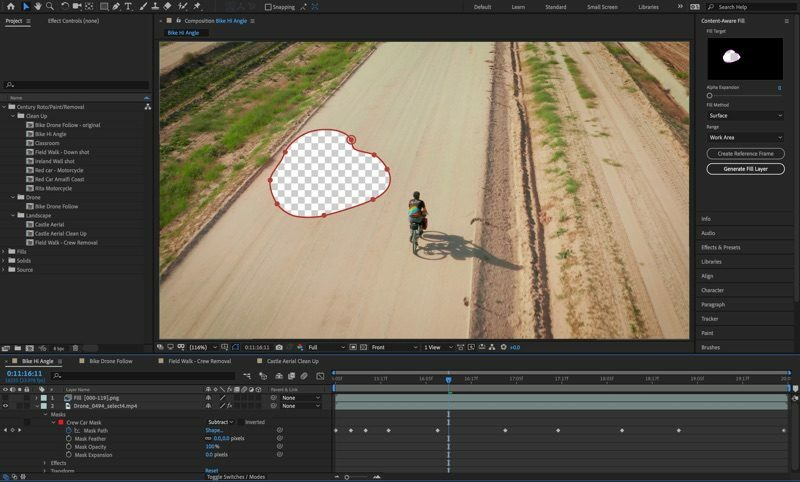 There are additional features available in Premiere Pro, After Effects, Audition, and Character Animator, which are outlined on the Adobe website. All of Adobe's Creative Cloud updates will be available starting today, with additional information on what's new available on Adobe's site. Adobe's full Creative Cloud plans, which cover the complete range of Adobe CC software, start at $52.99 per month. When you catch FCPro in terms of optimization, speed, and smoothness, call me. Hope they fix the numerous quirks and bugs that have plagued premiere for the last year or so. I think if Serif (who makes Affinity Photo, etc. ) brings a video app to the marketing its going to put even more pressure on Adobe. The fact that its taken them this long to even bring an app like photoshop to iPad is quite frankly a joke. I still love adobe but man are they make a giant series of missteps lately. More and more people are abandoning them it seems. Where’s the pro software for iPad Adobe?! That will never happen. Other apps like Affinity Photo and LumaFusion are insanely powerful and in some ways easier/more powerful than whats on a desktop. When affinity showed off live motion blurring on stage a couple years ago I knew it was something special. Photoshoop cant even do that on a powerful desktop. Now that the chips in the iPad Pro is as powerful as the Macbook Pro its only going to get better. Weather thats on iPad or Apple putting their A-series chips in their machines. I use to use Adobe’s software for everything, then they went subscription-based. I’ve found alternatives, some free, some one time buys. Some things Adobe does better, but some things they don’t. But subscriptions killed it for me. I understand developers need to make money. However there’s no reason they can’t be straight forward with you and give a one time buy with 1-2 years of active development, new features, etc. and 3-5 years of bug/security support. After that, offer an incentive on upgrading to whatever version is out. Wouldn't mind paying double subscription costs if they had multithreaded support, ****ing thieves. Adobe has already gone on record in December 2018 to bring the full Pro features of their creative cloud suite to iPad. I'm fully aware what Adobe's "announcement "was last year. However many have pointed out including adobe themselves that not all features will be available at launch of iPad version of photoshop (pen tool is a glaring omission everyone noticed at the keynote). Also, Rush is not even 50 percent of what premiere is. So right not the only thing they have sure fire is a gimped version of photoshop. If adobe is going to be late to this party they better be the best.....not shaping up to be that way as it stands today. Hope I'm wrong.